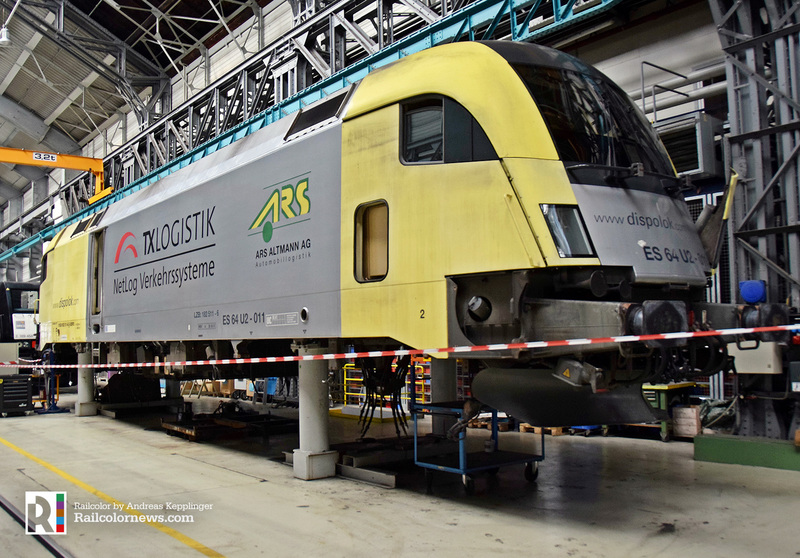 [EU / Expert] Which locomotives still have the Dispolok livery? In October 2017 we had to conclude that were no Siemens-built ES 64 U2 electrics left being operated in the once well known silver-yellow ‘Siemens Dispolok’ livery. That proved not to be entirely true. Four machines still had this paint scheme, but as they were fully wrapped, it was not visible anymore. 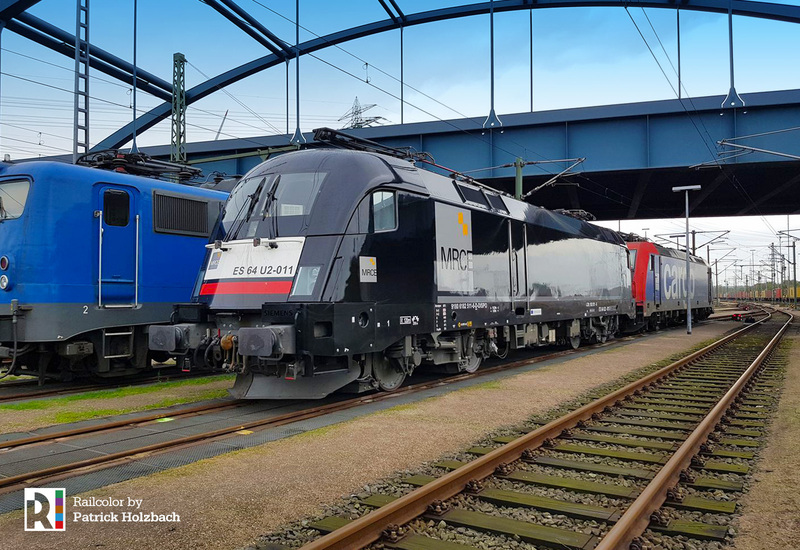 The yellow and silver Dispolok livery was introduced back in 2000, when Siemens completed the first new locomotives for its own, also new, locomotive rental pool. 152 901, 152 902, 1116 902 and 1116 903 were the first put in service. Then the fleet kept on growing until 2005, the year Siemens decided to sell the whole Dispolok fleet to lease company MRCE, that has black as its standard, corporate colour.